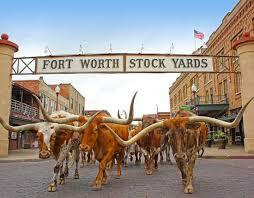 But Fort Worth is also home to some of the most beautiful and well-established neighborhoods in all of North Texas. It is a wonderful place to raise a family and make lasting memories. 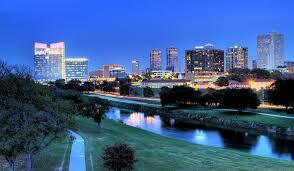 Let Stacey Perry help you find your perfect home in this fantastic city. 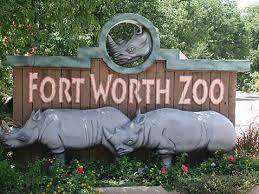 Click here to see all current listings in Fort Worth!